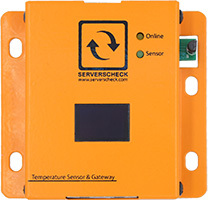 The stainless steel temperature monitoring probe was designed to monitor temperature in area's where the other ServersCheck's sensors can't be used. It can monitor temperature in degrees Celsius or Fahrenheit within a range of -55°C to +125°C (-67ºF to +167ºF). It has a precision of ±0.1ºC (0.18ºF) with an accuracy of ±1°C (1.8°F). The unit comes in a sealed IP65 rated housing making it suitable for deployment in harsh environments. 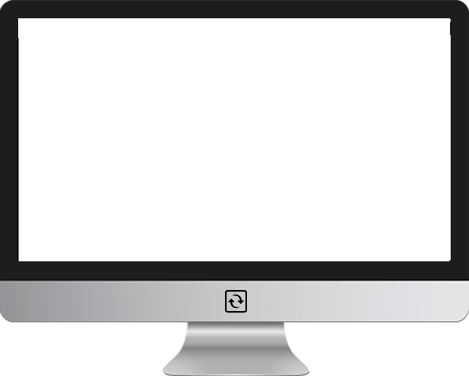 Several industries may require certificates proving that the sensor is within range for a speficied uncertainty. Over time and sensors may drift over time due to multiple factors. Temperature sensors should be calibrated at least once a year. 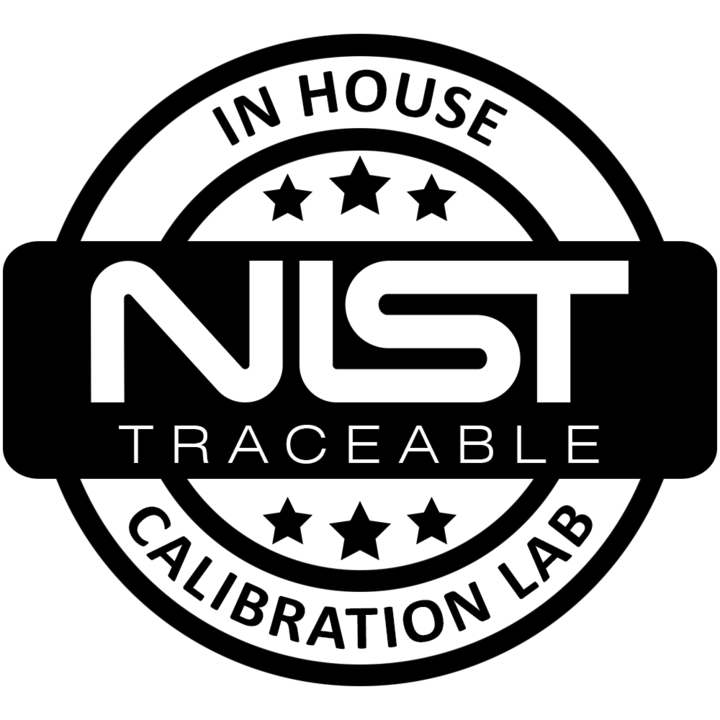 Our in-house lab provides calibration certificates for deployed and new sensors.